In February, 2018, a customer from Singapore purchased two hydraulic diamond wire saw machines from our factory for concrete cutting. Before he decided to place an order with our company, he sent inquiries to several other manufacturers. After he told manufacturers about his uses and requirements for the machine, he received replies soon. 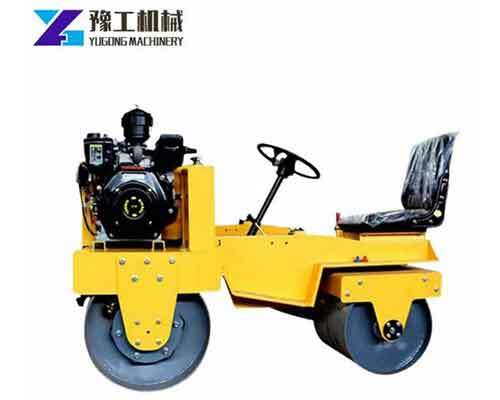 Through a period of communication and comparison between the various manufacturers, he finally chose us – Henan Yugong Machinery Co.,Ltd. Because he thinks that the technical parameters of our machine are more consistent with his requirements and the price is more reasonable. 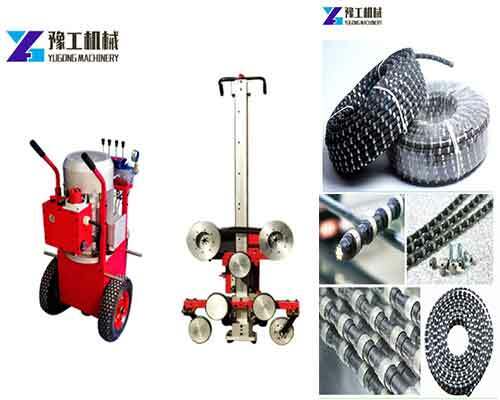 After he had been using the machine for some time, the sales manager who is in charge of this business asked him some questions about the uses of the diamond wire saw cutting machine. The customer feedback is that the machine if of good quality and the working efficiency is very high. According to the power division, in addition to hydraulic rope saw machine, there is electric diamond wire saw machine for sale in our company. They each have their own advantages, you can choose the right type of the machine for you based on their strengths and weakness. Please feel free to contact us for quotation now. 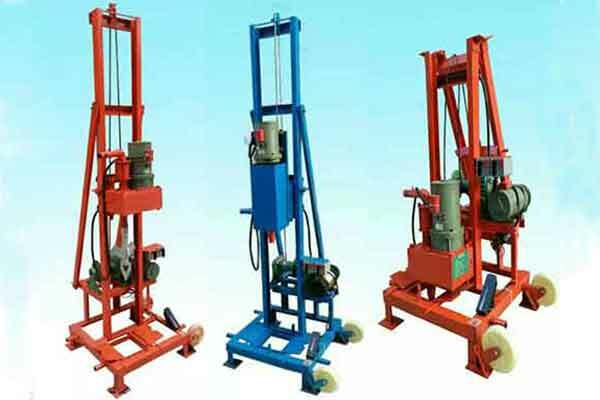 How to Use Water Well Drilling Rigs Correctly?